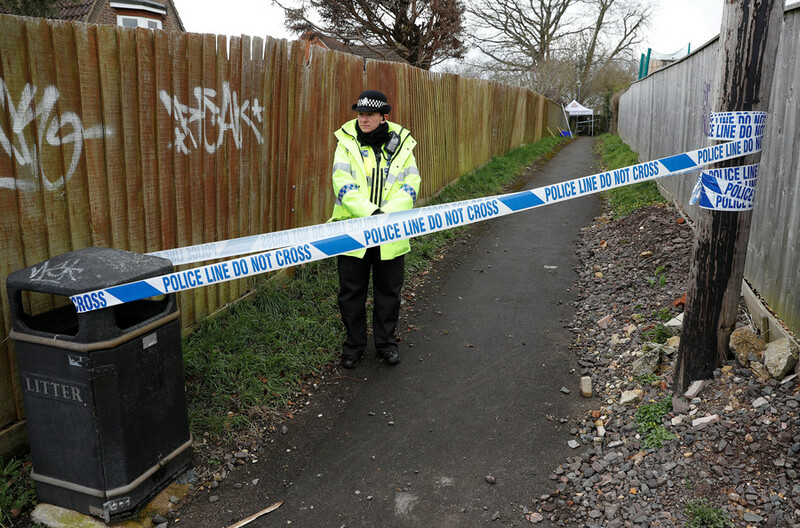 Sergei Skripal and his daughter, Yulia, were discovered on a bench in Salisbury on March 4, with the UK claiming a Soviet-designed nerve agent had been used against them. 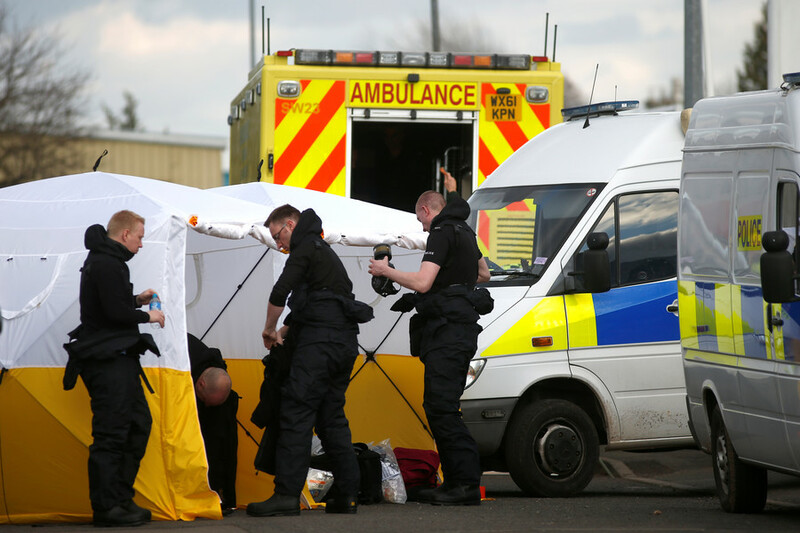 For several weeks, British authorities described their condition as "stable but critical." The news that Yulia was feeling better and even "improving rapidly" came this Thursday. 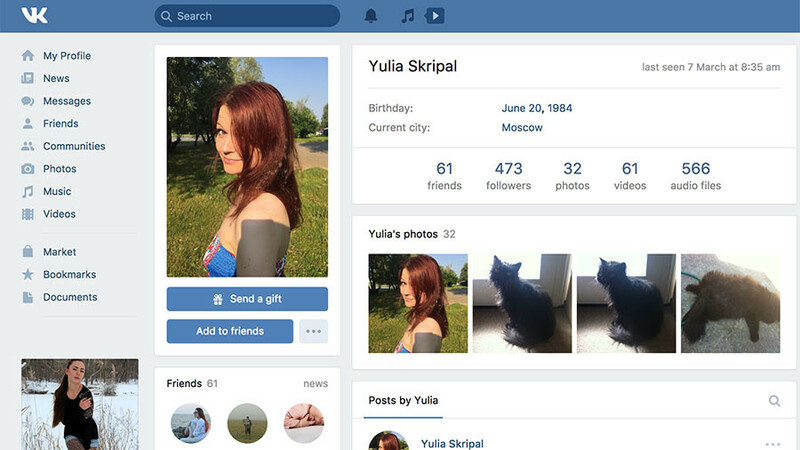 However, the status bar of her page on Russia's most popular social network site VK.com (VKontakte) states that she "last visited on March 7" – just three days after the chemical attack, when Yulia was reportedly fighting for her life. There is no telling whether Yulia somehow accessed her page herself, since her password could be known to other people, such as a friend or family member, or an investigator. Like many other VK.com users, Yulia Skripal mostly uses her page for reposting memes, including those that have love and life advice, pictures of animals, as well as loads of dark humor. Her latest post, dated March 3, was a gif of a dog walking on its hind legs, with a caption in Russian that reads: "Dance like no one is watching." "My friends waiting to party at my wedding." 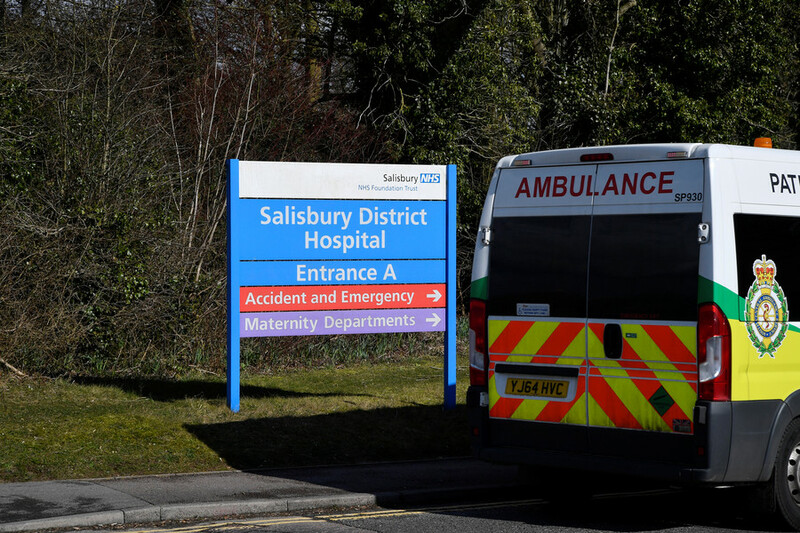 The UK, which blamed the Salisbury attack on Russia, has been keeping Sergei and Yulia Skripal's state of health a secret from the start. Russian consular staff have been denied access to them, despite the father and daughter still being citizens of Russia. 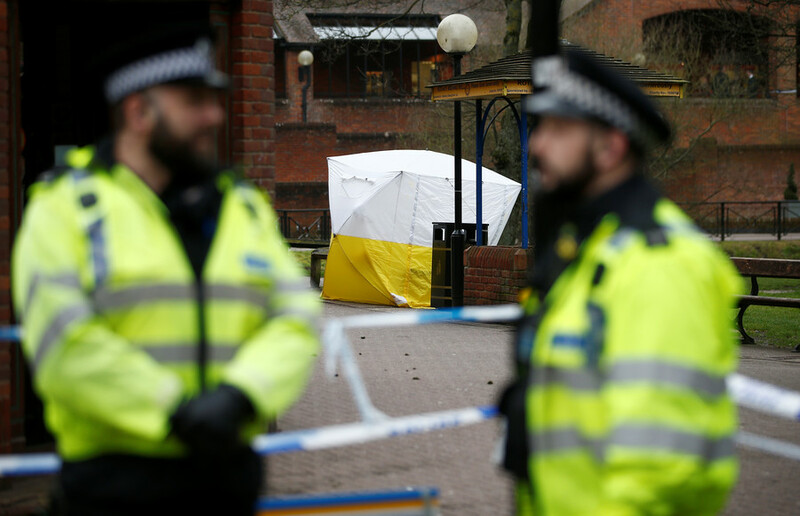 Russian Ambassador to the UK, Alexander Yakovenko, said on Sunday that Moscow is increasingly convinced that Britain is the real culprit behind the Skripal attack. "We have very serious suspicion that this provocation was done by British intelligence," Yakovenko told Russia's NTV channel. 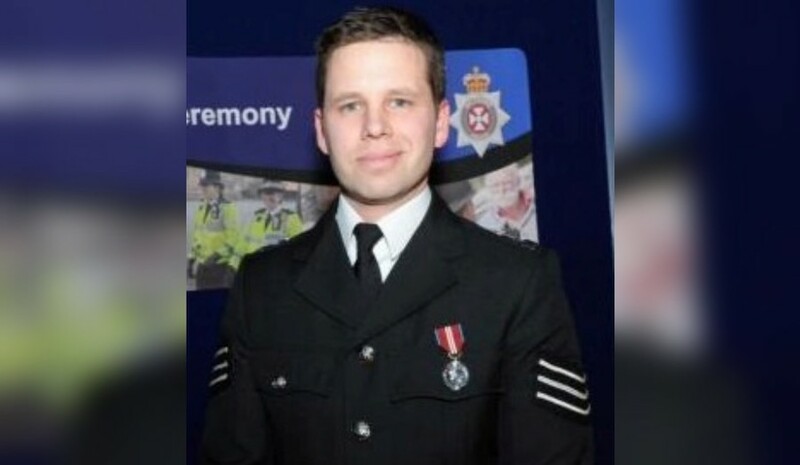 There is no direct proof of this at the moment, but the British government's behavior constitutes strong circumstantial evidence in support of this theory, he clarified.